Hey smooth dudes and ladies. We’ve recently hit a very small milestone in terms of Season 3 production. Daniel and Nick are on the scene to tell you a little bit more about it. Maybe you’ll see a familiar nerd in the background, too. This entry was posted in Extras, News, TheLeetWorld and tagged behind the scenes, vlog on January 20, 2015 by Eddy. 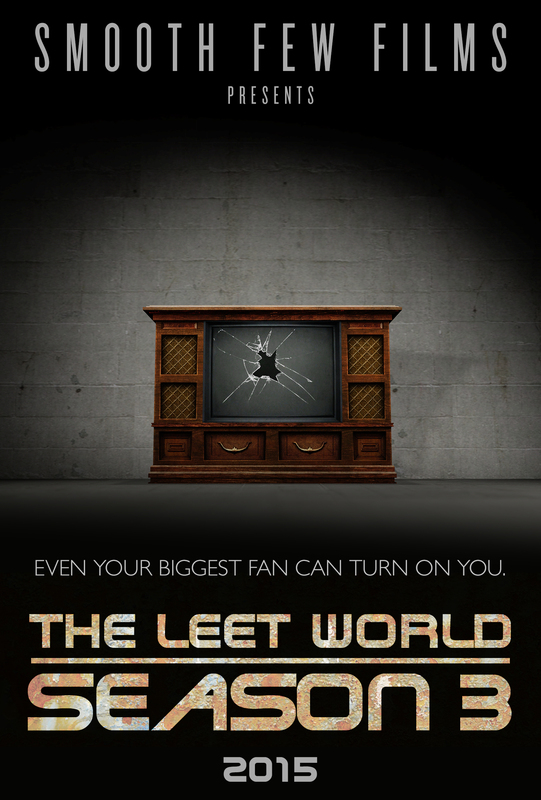 One of our favorite things over the years has been seeing when people create something inspired by Leet World. YouTube user DoorCloser just sent us his own take on a Season 3 teaser just yesterday, and we love it. This season, we’d love to showcase fan art however we can. Send moar plz. This entry was posted in Extras, News, TheLeetWorld and tagged leet world trailer, season 3 on January 9, 2015 by Eddy. Hey guys, just dropping a quick vlog update to let you guys know that we are still very much hard at work. Now that it’s 2015, you can expect a lot more updates coming fast and furious style. Stay tuned, friends. 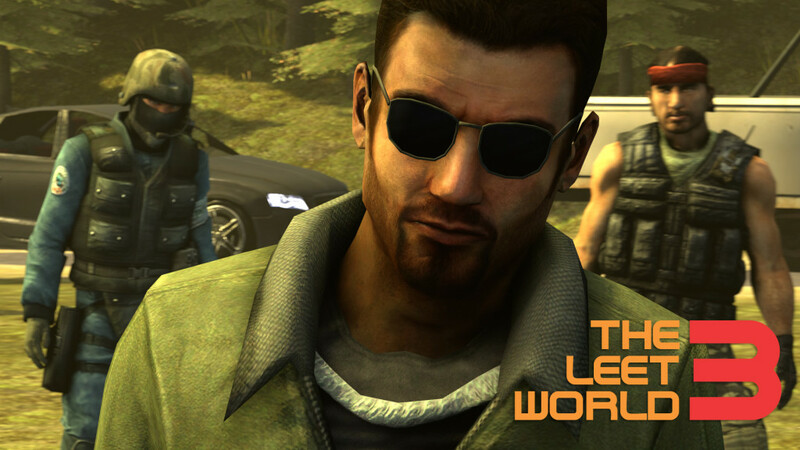 Keep spreading the word about the return of The Leet World. This entry was posted in TheLeetWorld and tagged leet world season 3, vlog on January 3, 2015 by Eddy. 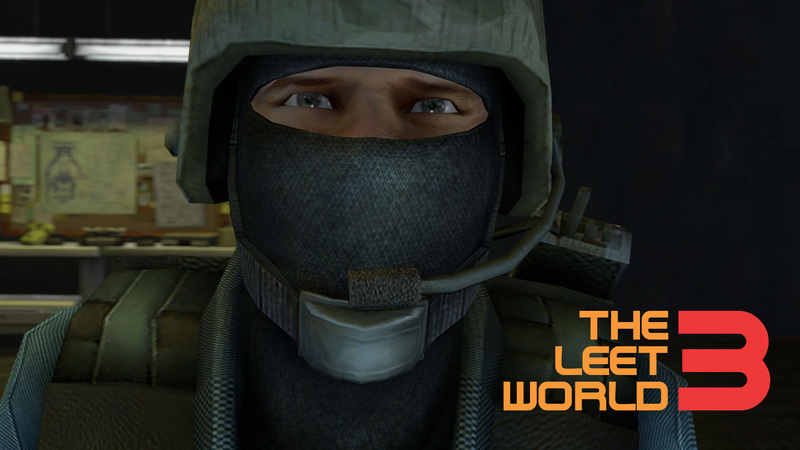 We have been quiet as of late as we are full steam ahead on Leet World Season 3. I’m sure that sentence is just as weird for you to read as it is for me to write. Still getting used to that. Right now, the team is plugging away at Episode 1 of Season 3. We’ve been in official production for the last few weeks — building sets, creating models, blocking scenes — that kind of thing. We’ve even added some great new talent to the project, thanks to our amazing community taking up arms and responding to our call for Source wizards. Once 2015 hits, expect a roll-out of updates and regular progress reports. We will be showing you all something from the season very soon. But for now, here’s an official poster for the season, with the first tantalizing hint of what’s to come. This entry was posted in Extras, News, TheLeetWorld on December 18, 2014 by Eddy.